Announcing a new company or product and claiming that it will change the world is not news. Believe me, I’ve sent out plenty of these kinds of announcements. Every company says this about themselves. Every single one. If you want to have your email deleted immediately, just say, “Our new product will change the world.” For more on this see our post 5 Reasons Your Press Release Doesn’t Get Picked Up. When a market is disrupted and you have the facts to back it up–your sales are soaring, people’s behavior is changing, and status quo companies are going out of business–now THAT’s news. News writers all over the world are looking for news stories, not for ways to promote your company. As TechCrunch editor Mike Butcher says, “The fact that you exist is not news.” Most press releases, sadly, are written by PR firms to make their clients happy. The release flatters the company and describes whatever new products or features are being announced. It’s not news. Butcher says, “Mostly, ‘press releases’ are written in the way a PR firm’s client would write a news story. They are usually rambling and designed to please the client (read: stroke their ego) rather than assist the journalist to get s*^t done, and fast.” Butcher gets about 500 pitches a day and takes seconds to decide if he will respond to a pitch. His main criteria, as he said, is whether it will help him write a story. He makes his mind up in about 10 seconds. Check out a video of Mike giving advice to startups looking to get covered by TechCrunch. On second thought, read the rest of this article first :). The fact of the matter is that journalists and PR people need one another (many journalists don’t want to admit this). There is just too much information for a journalist to keep up with. Wire service PR Newswire says it well: “There are not enough journalists in the world to make sure that every story worth telling is told.” Most writers rely on news coming to them. They can’t possibly know about every company being born, every product being launched, and every technical breakthrough that takes place. “PR people do all the legwork and the journalist can get the credit,” PR Newswire says. That legwork is increasingly important. Marketers and PR pros need to separate news from self-promotion. A sparkly new product is not news, what the sparkly new product enables may be news if it solves a known problem or meets a significant need for the writer’s audience. 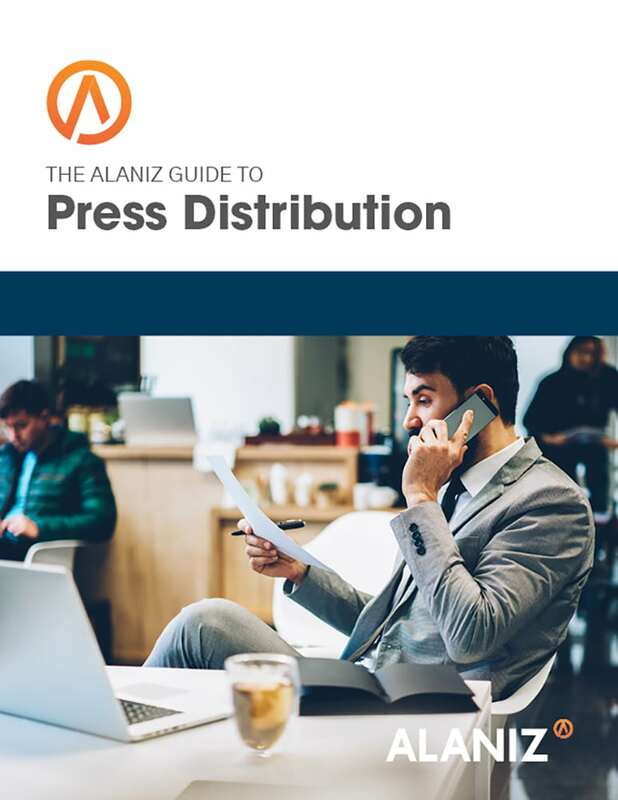 It’s important to think about your press release and pitches like you think about inbound marketing. You’re not trying to trick journalists, you’re trying to help them. To do that you need to get to know them, what they write about, what kind of topics or angles they look for, what they care about and more. The more you know about your target influencers and their audiences, the more successful you will be.